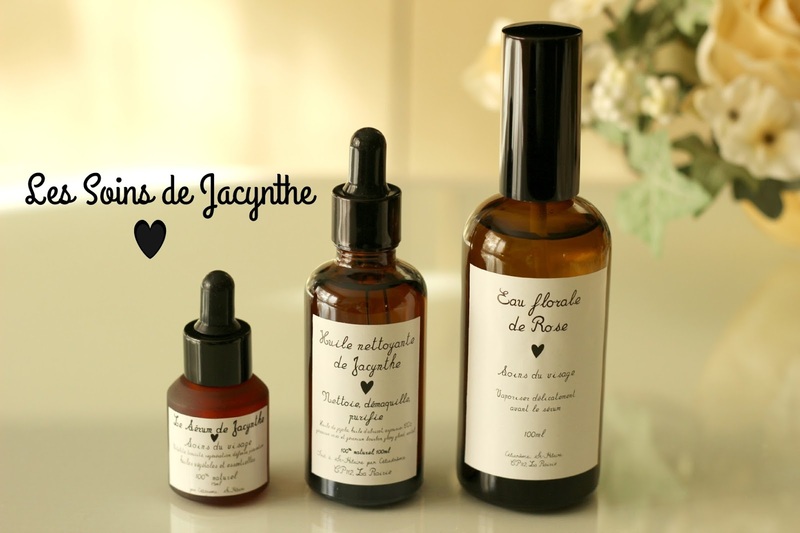 Les Soins de Jacynthe Skin Care | Review + My Routine! I love supporting Canadian brands and in the last few months have found amazing, locally made skin care products. A few weeks ago, I was introduced to Les Soins de Jacynthe, a range of 100% natural, plant-based products created by well-known Québec actress and producer Jacynthe René, who is also a health and wellness expert and even has three published books sharing the vegan lifestyle under her belt. She launched her own online magazine (jmagazine.ca) last year and is spreading her wisdom by touring the province and hosting conferences and workshops as well as making numerous media appearances to share her message on becoming your best possible self. 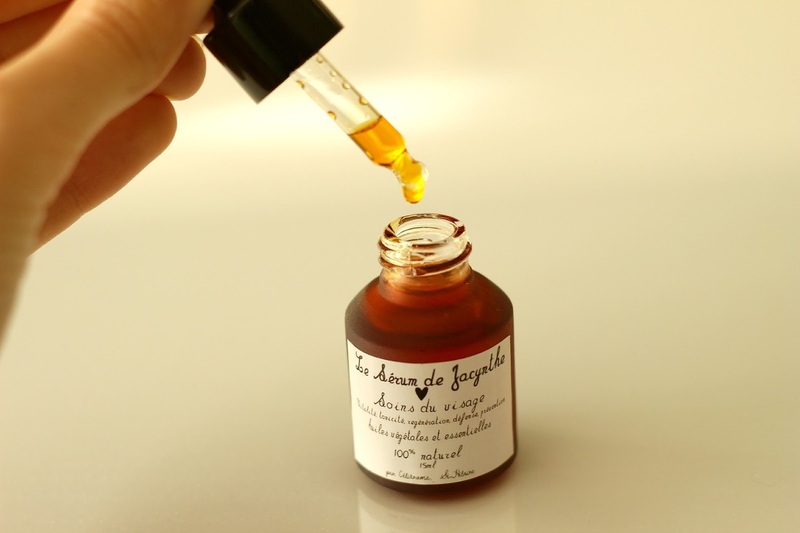 I had the opportunity to try a few of her products, namely the Huile nettoyante, démaquillante*, Eau florale de rose* and Le sérum de Jacynthe* which I just adore and I thought, why not share them with you in video form, too! My skin care routine has basically consisted of this little trio ever since it made its way into my home. Suitable for all skin types, Les Soins de Jacynthe, made in St-Hilaire, contain active ingredients that will give you a healthy glow without stripping your skin. With no chemicals or artificial additives and only the purest plant oils that give off a beautiful fragrance, you can rest assured that your skin will get the best treatment and you will see (and feel) the difference in no time. I haven't tried many products with rose extract and looking back now I've been missing out! 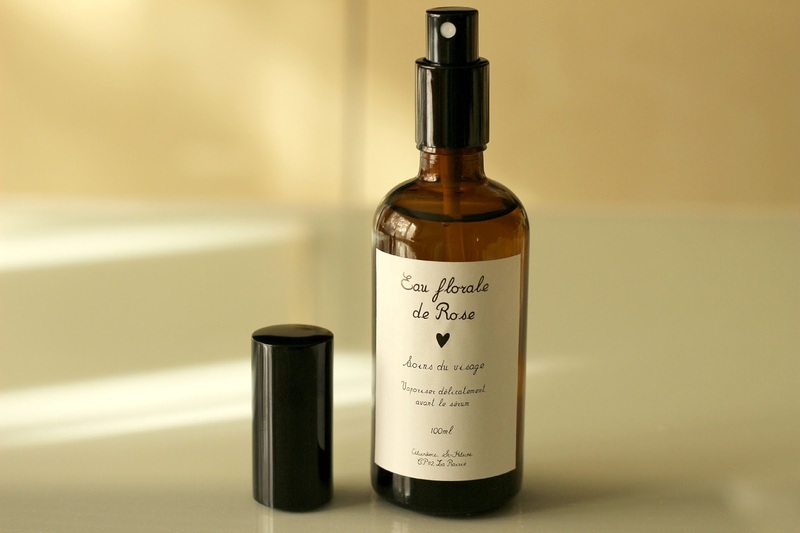 Rose acts as a great toner and helps calm sensitive, irritated, damaged skin which, if you've been following me for a while now, you know I deal with on a regular basis. 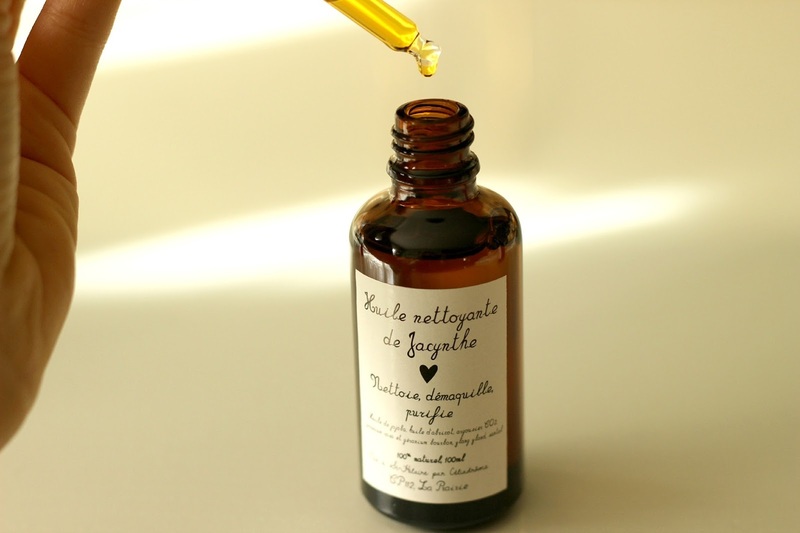 The first step in my routine is the Huile nettoyante, démaquillante (50 ml, $27), which acts both as a makeup remover and cleanser. After wetting my face, I massage a few drops of the oil mixture containing jojoba, apricot, sea buckthorn, geranium, ylang ylang and sandalwood in circular motion, not forgetting my neck and eye area. I then rinse off with lukewarm water and pat my skin dry. The geranium fragrance stands out the most to me, a scent I quickly recognized since I've been using pure geranium essential oil in my routine for a while now to combat scarring. There will be a slight oily residue leftover even after rinsing since it is a thicker formula. This is normal and means your skin is ready for the next step: toning! After cleansing, I mist the Eau florale de rose (100 ml, $20) all over my face as it helps balance the skin's pH and tightens pores making them look less noticeable. This floral water basically acts as a base or primer for the serum which comes next. I absolutely love using this mist in the morning because it feels refreshing and cooling and the rose scent is so uplifting. After fanning myself for a few seconds, my skin is ready for the final step in my routine. Le sérum de Jacynthe (15 ml, $47) is recommended for application on slightly wet skin which is why it is great when used right after a few sprays of rose water. Described as an anti-aging serum, it acts as a collagen production booster and improves hydration with your skin being better able to retain moisture throughout the day. The richness of this serum means you only need about 3 or 4 drops and a gentle patting motion all over your face, eye area and neck. You will basically see your skin drink it right up! It is especially great to use in the morning since it absorbs within a couple of minutes and I don't have to wait too long before applying my makeup. I thinks it's pretty obvious that I adore Les Soins de Jacynthe and cannot recommend them enough. You can really tell these products are made with love and this reflects in providing the skin with much needed nutrients. Not to mention you see and feel the difference, fast! Have you experimented with essentials oils in your skin care routine?